Happy Super Bowl Sunday! 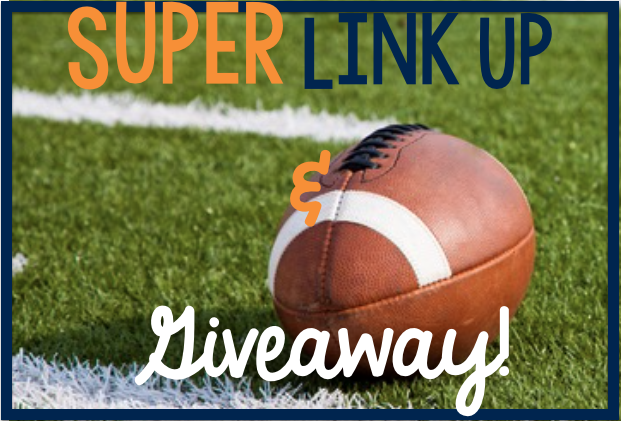 I am so excited to be linking up with some of my blogger friends to celebrate the Broncos' trip to the Super Bowl. 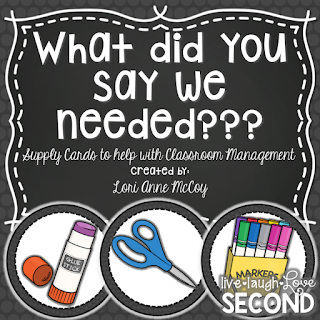 We have got some SUPER classroom tips, SUPER resources, and a SUPER giveaway! Then these little beauties came into my life. Look how they MATCH!!! Now, after Winter Break, I strategically moved students around the room. These colors became even more significant to our learning. 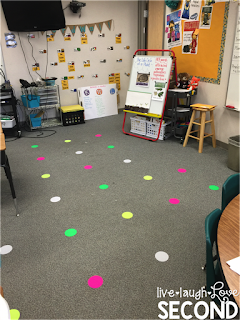 I paired students together for a myriad of reasons, and I wanted to make sure that even when we transitioned to the carpet, they would be near their talking buddy (and not their BFFs). 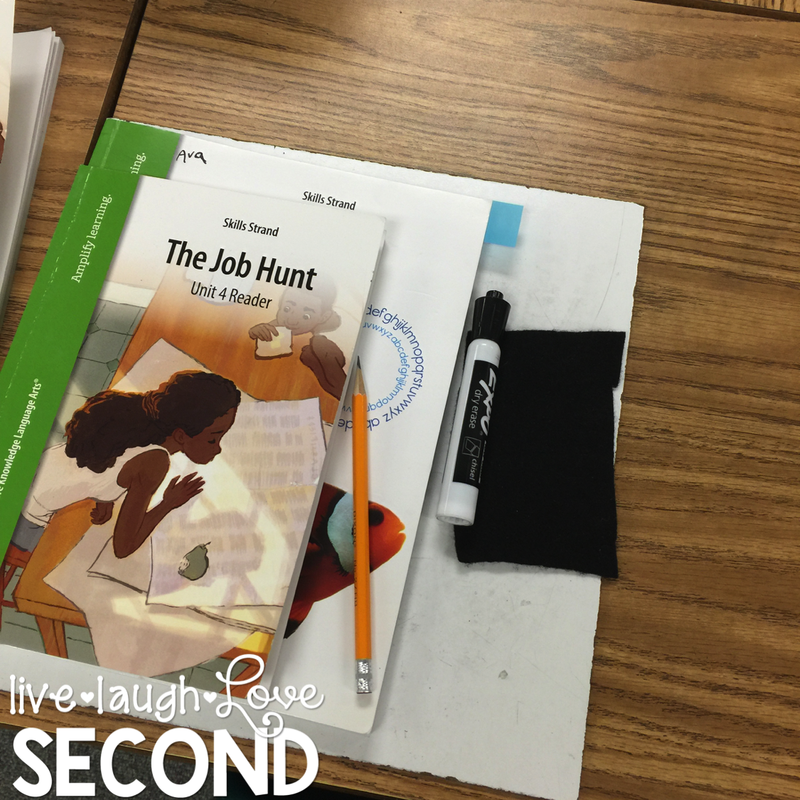 I had seen Sit Spots on different teachers' blogs and Instagram, and I immediately bought a set that matched our desk stickers. So here's how it works...desk buddies must be next to each other when they come to the carpet area. If you have a pink sticker, you sit on a pink spot, and your green sticker buddy sits right next to you. If your buddy gets there before you do, you go sit by them. No questions asked. I don't care where they sit...as long as they are on the correct color and right next their buddy. If a buddy is absent, move over to the nearest pair and join them. No more of me saying, "Scoot up!!! Move over! Why are you behind that desk???" It's a huge time-saver and they're still paired with a "successful" buddy. Oh! One more thing! I taught my kids to sit with their bottoms directly on the spots. I shouldn't be able to see the spot when they sit criss-cross. This prevents them from messing with it. I have not had to say ONE THING about messing with the dots. Seriously...I am so happy these Sit Spots came into my life! I bought a few extras for some games I have in mind! 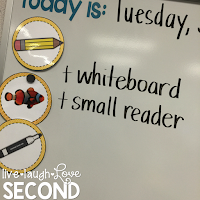 Every morning, before the kids come in, I stick up on the whiteboard whatever supplies they need for our lesson when they come back from specials. That way, they have everything out and ready to go for when they get back. No more digging for workbooks or dry erase markers when I'm ready to teach. If they can't find what they need, they have 10 minutes to figure it out before we leave the room. Can you say LIFE SAVER??? 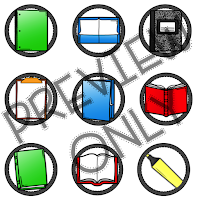 You can head over to my store at Teachers Pay Teachers to see the entire list. I keep adding more as I catch myself needing more in my room. Just click HERE to go check them out! Now...how about that SUPER GIVEAWAY??? 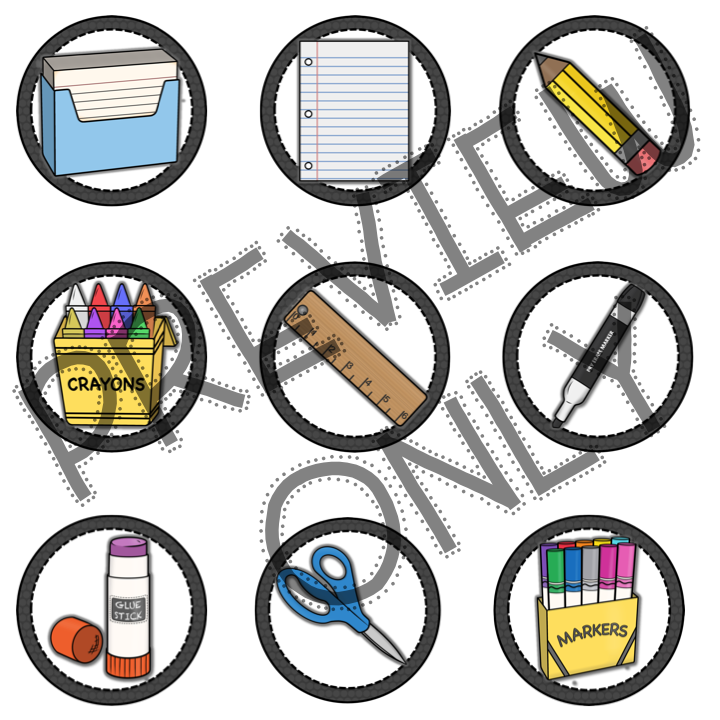 Want to win a gift card for some Sit Spots and a set of my Supply labels??? How about even more that that?!?! One lucky winner will win this fantastic GRAND PRIZE, which includes a Tieks giftcard!!! And two more lucky winners will receive these prizes! Like the grand prize, it includes GoNoodle Swag, A Knowledge Bound Gift Card, a set of Grips From Pencil Grip Inc., a Classroom Friendly Sharpener of your choice, Educational Resources from your giveaway participants, Sit Spots Gift Card, a bling whistle from Champagne and Polka Dots and a $50.00 Amazon Gift Card. All you have to do is enter in the Rafflecopter below! I'm so jealous because I would LOVE to win this prize pack! 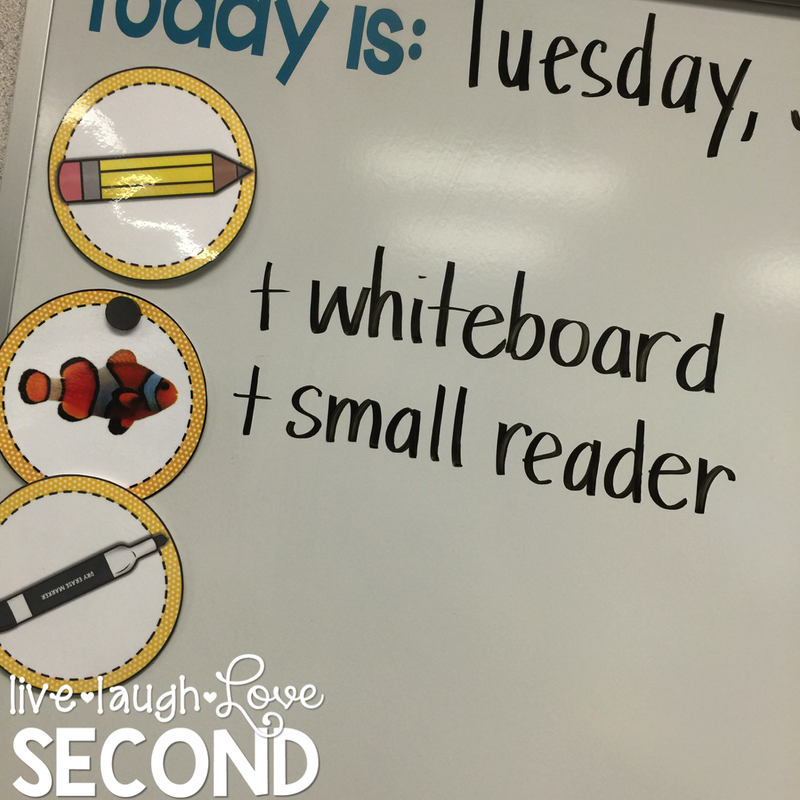 And don't forget to head over to my friends' blogs to check out their SUPER classroom tips and resources. I love your matching stickers and Sit Spots and I love the way that you use them even more! I have a carpet with dots on it and now I am going to seek out some matching stickers for their desks. My fifth graders could really benefit from those dots on their desks! 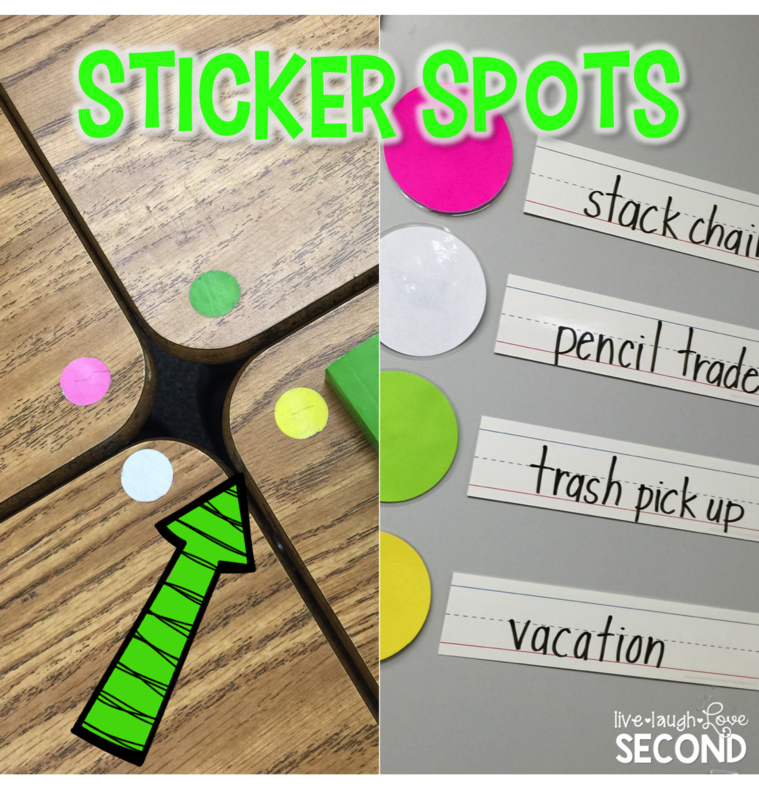 I love the idea of the sticker spots! Great idea- thanks for sharing! I love sit spots and you just gave me some new ideas for using them. Thanks for the super idea! Great post and ideas Lori. I love your desk stickers and sit spots! I need to grab some. I love the desk stickers! My head is spinning with all of the different ways you could use this. 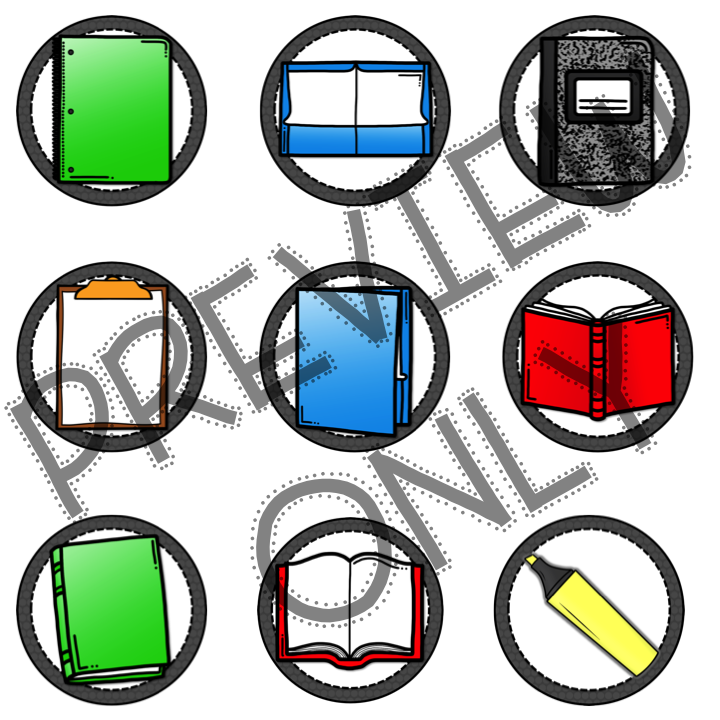 You could assign book club roles, science roles, group roles, partnerships, etc! Thank you so much fro sharing!